Disneyana – #DisneyFamilia: Celebrate Mexico’s Día de la Independencia at Frontera Cocina! #DisneyFamilia: Celebrate Mexico’s Día de la Independencia at Frontera Cocina! To celebrate Mexico’s Independence Day, Frontera Cocina by Rick Bayless will be having special offers and entertainment. 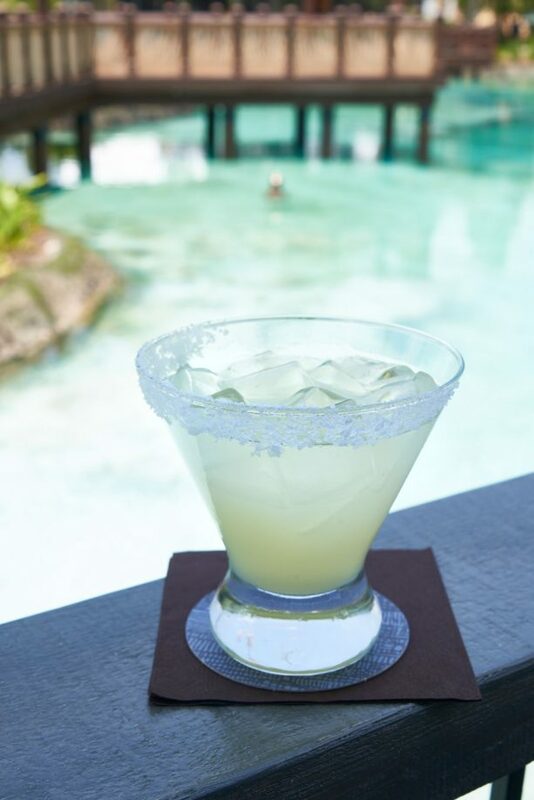 This weekend, September 15 and 16, the restaurant located at Disney Springs, will be offering drink specials like $ 5 Margaritas and $ 10 Tequila Flights, among others. Frontera Cocina is known for featuring exciting and contemporary Mexican sabores, developed by renowned chef Rick Bayless. This is a great way to start the celebration of Hispanic Heritage Month at Walt Disney World Resort!